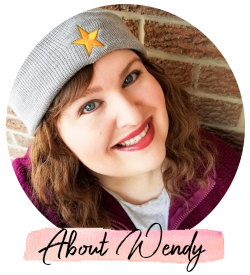 This month's featured blogger is Rebecca from Hello Pretty Bird! For starters, she is an absolute sweetheart! I love that she reviews a lot of brands that I have either never heard of or might have never thought to try. 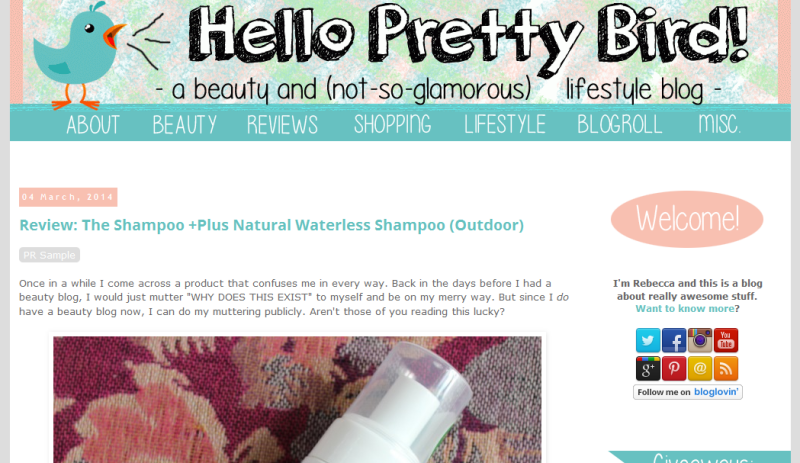 If you enjoy reviews of indie products, you'll love Rebecca's blog. If you drop by her site, let her know that I sent you! 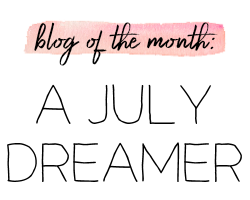 P.S.- I'm going to be pretty MIA on the blog for the next week or so. I'll try to get some drafts prepared and scheduled to post during the absence. We get the keys to our new place tomorrow, so it's time to start the renovating, painting, and actual moving. With the way our luck has been going lately, we need all of the positive thoughts we can get!